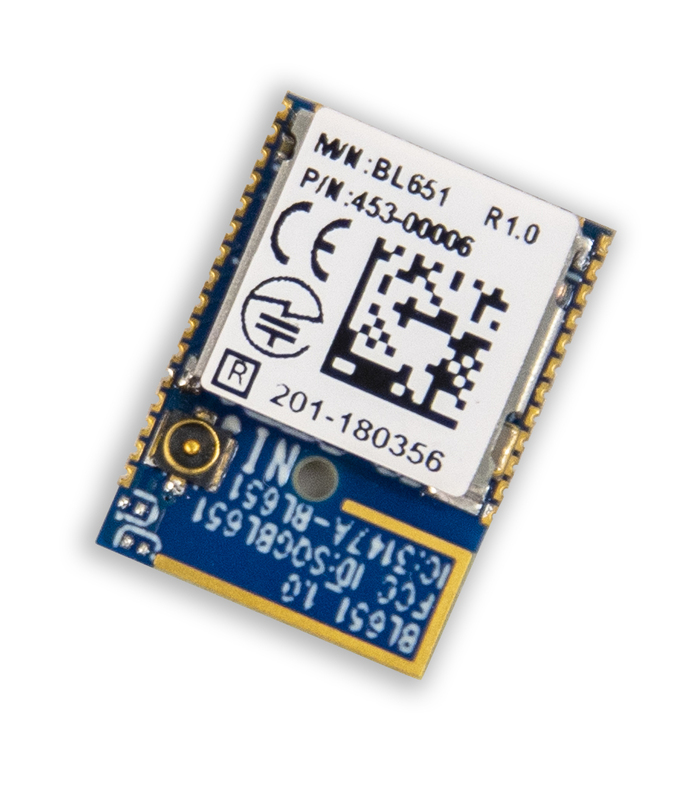 A broad range of modules, adapters, development kits and embedded antennas to help you leverage the benefits of Bluetooth 5 functionality and speed your time to market. Our Nordic Semiconductor family of Bluetooth 5 offerings provides the BLE 5 features you want and options that give you the flexibility to design your way. Whether you need cost effective, RF certified hardware functionality or full-on multi-wireless capabilities and programming options, there is a solution to meet your design needs. We feature the latest in Bluetooth technology and carefully design and test our solutions to maximize the performance from Nordic Semiconductor silicon. Leverage some, or all, of the major new Bluetooth 5 specification benefits of higher data throughput, longer range and increased broadcasting capacity, all in one tiny footprint of your choice. Laird Connectivity's Bluetooth 5 offerings are available as integrated and external modules in each series, as well as simple, easy-to-use development kits for the BL652 and BL654. 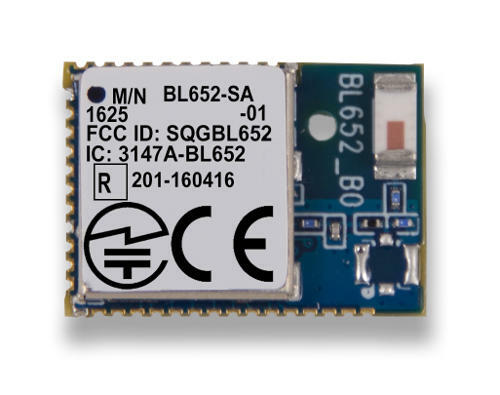 The BL651 is a cost-effective Bluetooth 5 offering for simple BLE applications. The BL651 series exposes all the capabilities of the Nordic nRF52810 silicon in a small, fully certified module with simple soldering castellation for easy prototyping and mass production manufacturing. The BL652’s small form factor, class leading Nordic nRF52832 silicon, optimized low power schemes and smartBASIC programming language provides a secure, stable, hostless Bluetooth environment. 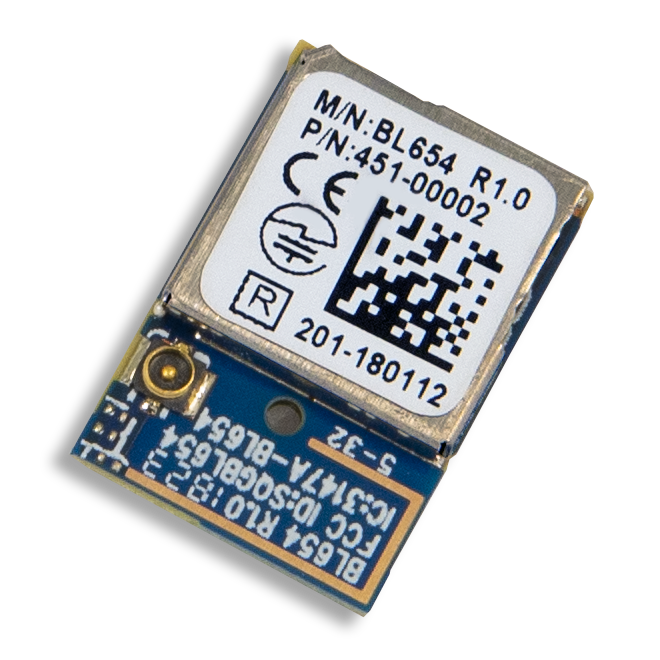 The BL652 features Bluetooth 5 and NFC. The BL654 provides maximum design flexibility and performance – a complete multi-protocol wireless offering with exceptional processing capability at a micro power budget. Powered by Nordic’s nRF52840 silicon, the BL654 provides BLE 5, NFC, Thread (802.15.4) and the widest range of configurable interfaces. EMC Product Certifications: FCC, CE, IC, Gitecki, etc. With more than fifteen years of experience in the development and production of Bluetooth wireless solutions and longstanding partnership with Nordic Semiconductor, we are the ideal technology partner to help simplify your next BLE 5 design. 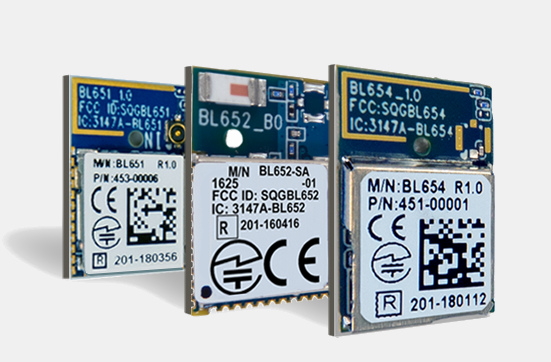 With a broad range of modules, adapters, development kits and embedded antennas as well as design expertise, our customers leverage the benefits of Bluetooth 5 functionality and speed their time to market. The BL65x Series of modules and adapters makes Bluetooth 5 connectivity practical for a broad range of applications. Leverage increased bandwidth, longer range and battery life, faster data transfer, and more data capacity for an endless variety of use cases, such as medical peripherals, industrial equipment, smart heating and cooling, asset management, and more. 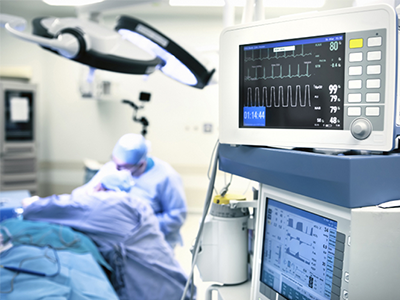 The BL654 excels in mission-critical environments like hospitals, providing secure wireless connectivity for medical peripherals as well as wearables like smartwatches, pedometers, and more. 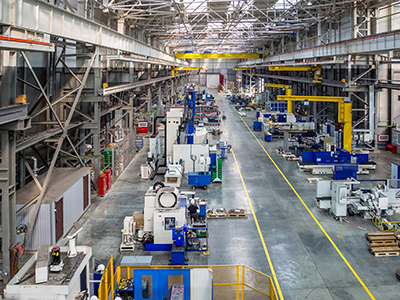 Sensor data can provide deep insights needed to maintain energy efficiency and productivity within factories and manufacturing plants. 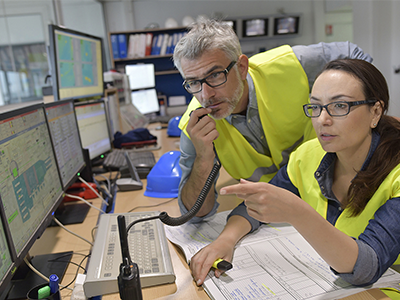 Monitor and control temperatures, energy usage, output, downtime vs. uptime, and other critical metrics. The BL654 excels with home security devices like door, window, and air-quality sensors. A BL654 powered home security system can broadcast its status regularly to a monitoring base. As many as eight peripherals can be connected to the system via Bluetooth Low Energy, creating a hub of smart BLE home sensors. 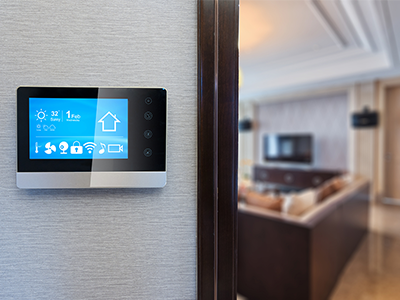 Securely and remotely take control over household devices like thermostats, refrigerators, dish washers, coffee makers and more. Monitor and automatically get notified about food stock levels, energy usage, and other statuses to create a more productive lifestyle. Laird Connectivity simplifies the enablement of wireless technologies with market-leading wireless modules and antennas, integrated sensor and gateway platforms, and customer-specific wireless solutions. Our best-in-class support and comprehensive engineering services help reduce risk and improve time to market. When you need unmatched wireless performance to connect electronics with security and confidence, Laird Connectivity delivers – no matter what.